The Smith Falls Settlers have moved on to the Eastern Division Finals and will face the Maniwaki Mustangs starting tomorrow night in Smith Falls. The reason there was no Game 3 in their series with Eastern Ontario Hockey Academy (EOHA) was twofold. The ownership group of the EOHA did not schedule a home game within the time allotted by the league for their playoff series and the EOHA team played players in their playoff round from the Almonte Jr. Sharpshooters team, which is in contradiction to the league's directives. 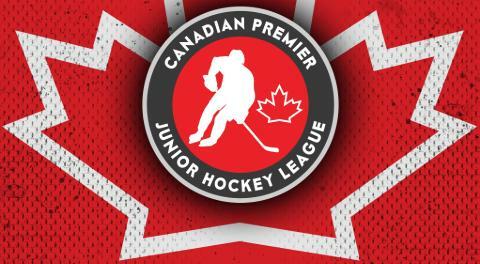 "It's unfortunate the series had to end this way and I feel sorry for the players, but we have a business to run as a league," stated CPJHL commissioner Bryan Elliott. "We have eight teams that have made every effort to do things the right way all season long and we don't feel it is fair that they are to suffer at the hands of one ownership group. "Since all ownership groups on are probation with the league, the league will deal with these problems during their league meetings in the spring." The Essa Stallions will face the Bracebridge Pioneers in the Western Division Final. 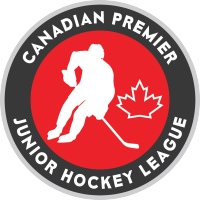 Check out the league's website - www.cpjhl.com - for all game dates and times.